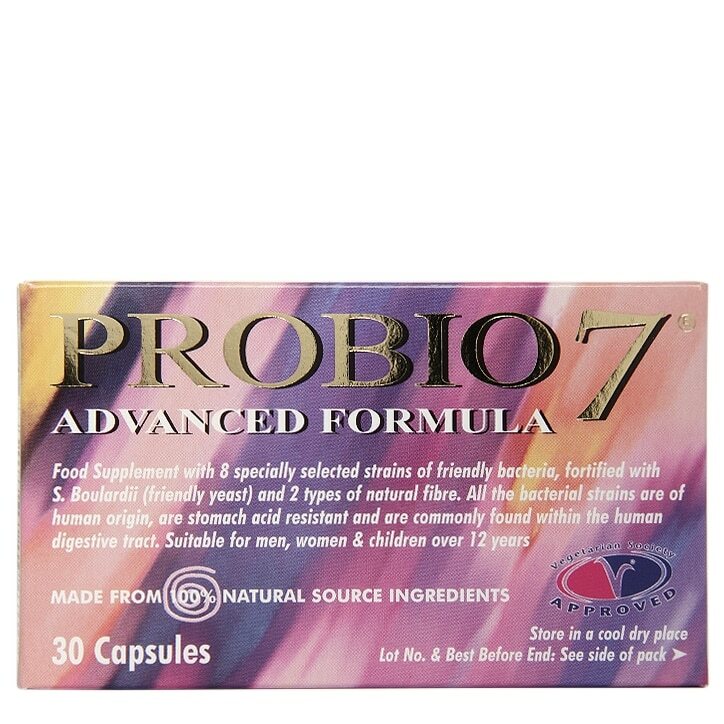 Probio 7 Advanced Formula Capsules is rated 4.7 out of 5 by 27. Rated 4 out of 5 by tress from hoping it helps this does seem to be helping so am ordering again . Rated 5 out of 5 by Geri w from Good tablets Seems to be helping stomach not as bloated as it was.